7 Days from 10am, Closing Times Depending on Daylight and Weather. 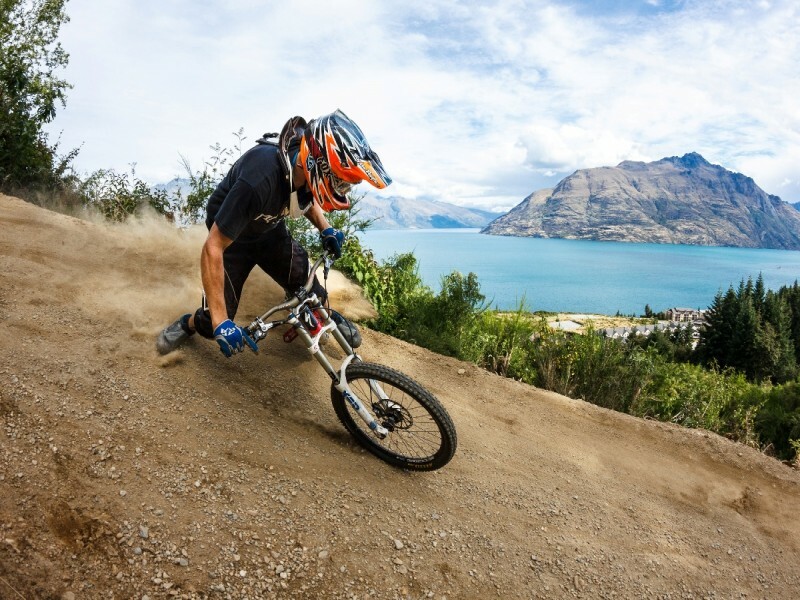 Skyline Queenstown Mountain Biking is New Zealand’s first and most popular gondola assisted bike lift, boasting direct access to the Queenstown Mountain Bike Park. 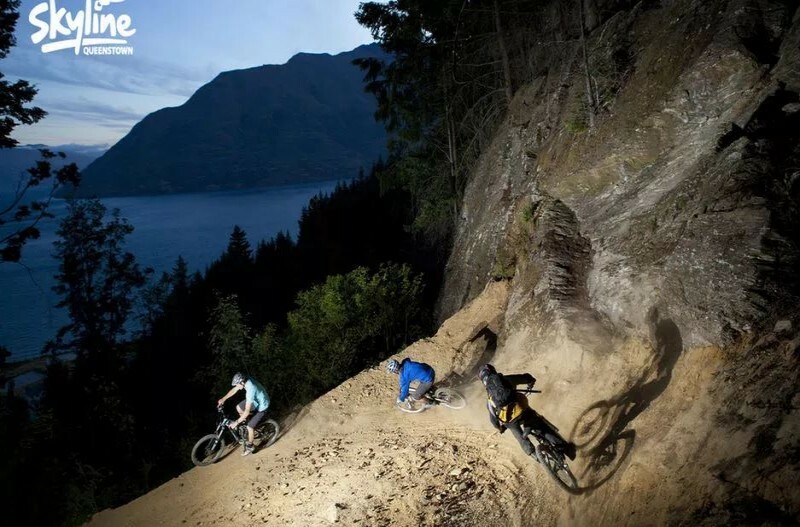 There are over 26 mountain bike trails at Skyline Queenstown that vary in difficulty, terrain, and length to suit all abilities. Passes range from half days to multi-day passes to season passes, the choice is yours.